Which advertisers are likely to spend their ad dollars on your eCommerce site? Some interesting reports were published in the previous week shedding light and insights on Sponsored Product Ads performance. Merkle Q2 2018 Digital Marketing Report. “Brands investing in Amazon Sponsored Products since at least Q2 2017 increased spend on the format by 165% Y/Y in Q2 2018. Headline Search Ads spend increased 162%, while Product Display Ads spend declined 55%. Sponsored Products Maintain Strong Share of Total Amazon Spend Across both vendors and third-party sellers, Sponsored Products accounted for 88% of all AMS spend in Q2 2018, up slightly from 86% in Q1. Headline Search Ads received 11% of Amazon ad spend, while Product Display Ads accounted for just 1%. both Sponsored Products and Headline Search Ads clicks convert at more than three times the rate of Google Shopping ad clicks. 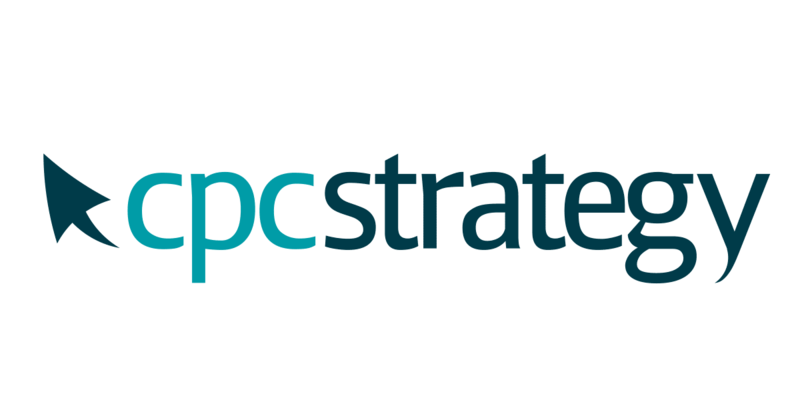 Note: Are you already offering headline ads on your eCommerce site and what is your CTR? “We saw a +347.04% increase in spend from Q2 2017 to Q2 2018. This steep increase indicates that sellers are investing more marketing dollars into Amazon advertising than ever before. It also indicates that sellers view Amazon Sponsored Products as an effective use of their budget to help drive sales and increase revenue. We also saw a lift of +451.81% in ad revenue from Q2 2017 to Q2 2018. The lift trend continues with a +321.60% increase in clicks. This indicates that the increase in spend is also driving a similar increase in clicks and traffic to seller detail page(s). “Search growth increased 13% year over year (YoY), up slightly from Q1’s 11% YoY growth rate. Eurozone growth continued to lead at 19%, with the UK increasing by 14%. US growth was 11%, flat from Q1 2018 rates. 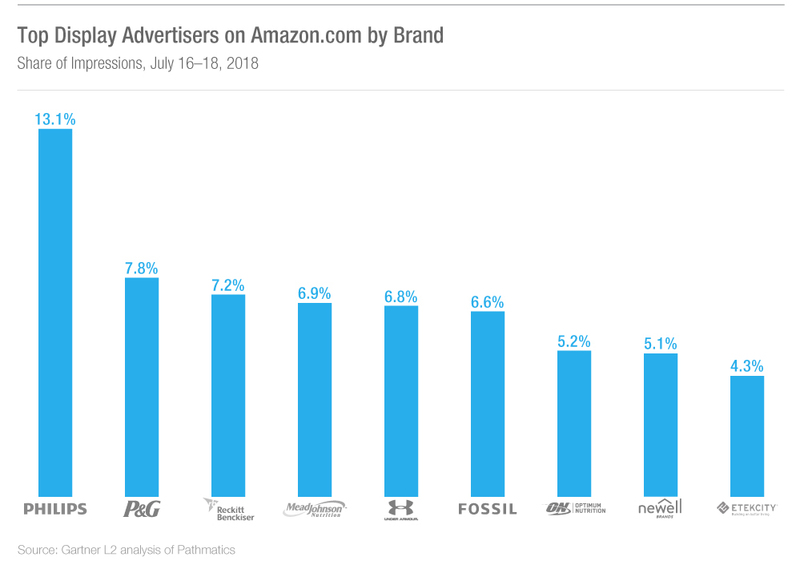 Marin customers who have started advertising on Amazon are allocating 24% of overall digital ad spend to the platform—Sponsored Product Ads represent 79% of that spend, with Headline Shopping Ads representing the remaining 21%. The stakes were high for brands participating in this year’s record-breaking Amazon Prime Day. Globally more than 100 million products were sold during the 36-hour shopping event. Sellers were hard-pressed to stand out from the bevy of deals, leading some brands to take out large display ads that increased their visibility on highly-trafficked pages. Join our mailing list and get the eCommerce media news first! previous ARTICLEAmazon Q2 2018 results (focus on Amazon Advertising) next ARTICLECan your marketplace make 2 billion dollars per quarter from Sponsored Products?